I have just spent a wonderful day with my grandchildren. They showed off their advent calendars; young Arthur excitedly wearing his sheep outfit bought for the nativity play. There are so many different traditions practised during this Advent season, as well as opening Advent calendars, there’s the lighting of Advent candles each Sunday. Four are lit, the first representing the Patriarchs, the great men and women of the faith such as Abraham & Sarah; the second, reminds us of the prophets of old; the third is lit in memory of John the Baptist and the fourth is a reminder of Mary, Jesus’ mother. 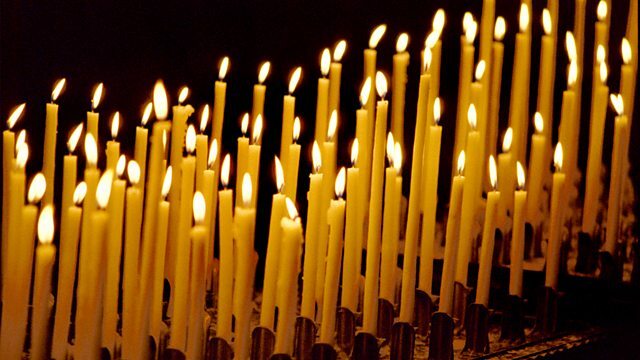 But there’s also a fifth candle which represents the Light of Christ and which is lit on Christmas day. It’s perhaps no accident that we find in the great Abrahamic faiths a real focus on light, shining in the darkness. As a child growing up in Montego Bay, I used to watch my aunt lovingly cleaning and re-filling the lamp after each use and ensuring the wick was just right. She was making sure that we would not be caught out. Light is a necessity; it transforms that which it shines on. All of us, in some form or other, have known personal darkness, and if not, as soon as we listen to or watch the news we cannot help but recognise moments of darkness in our world, human made or natural.